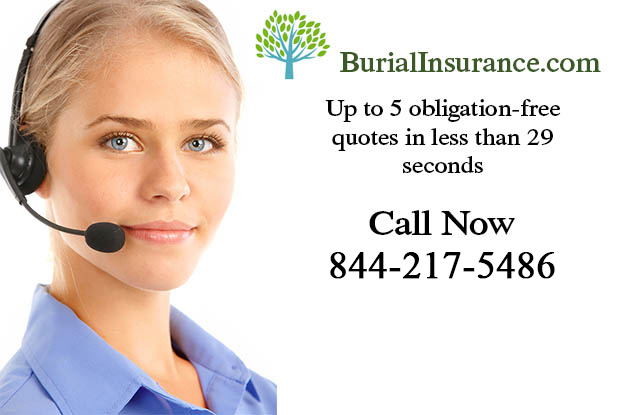 If somebody dies without the benefit of life insurance and no close family to foot the bill of the burial, then the body may be taken care of by the state. This may involve donating the body to medical science (yes, it does happen, not just in science fiction or horror movies) or a cut-price burial or cremation without a headstone. A surviving spouse or child may receive a special lump-sum death payment of $255 if they meet certain requirements. became eligible for benefits upon the worker’s death. If you would like to find out if you may be eligible for any of the benefits the Social Security Administration (SSA) administers, visit http://best.ssa.gov. Once you know which benefits you can apply for, go to http://www.socialsecurity.gov/applyonline/ to apply online. You can also call 1-800-772-1213 (TTY: 1-800-325-0778) for additional information about SSA benefits and for application information. If you don’t like the idea of this there is something you can do to make sure that it doesn’t happen to you. 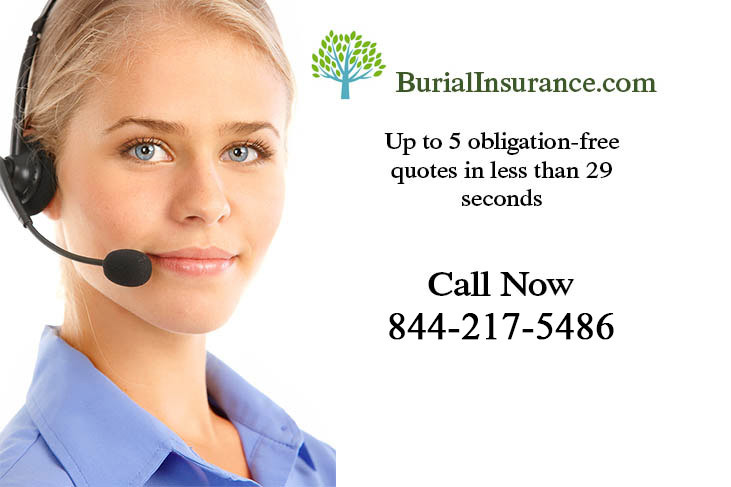 Find out about burial insurance now, before it’s too late. You might be surprised at how little piece of mind actually costs.